Going out for a sushi dinner with friends and family is arguably the peak dining experience. However, going out for sushi can be expensive and sometimes it is better to have people over for dinner than going out to a restaurant. However, creating the sushi experience in your home can be intimidating. 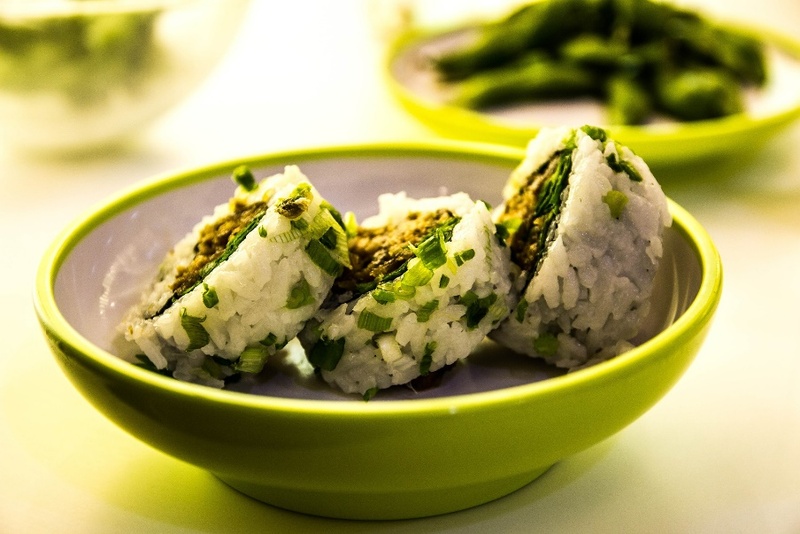 If you would like to experiment with sushi in your home, California Rolls are a great place to start.They are perfect for novices because the ingredients are simple and the preparation is not particularly difficult by sushi standards. Also, they appeal to a wide range of pallets because they are vegetarian and don’t have some of the more intimidating sushi ingredients like smoked eel or raw sea urchin. Rinse the rice under cold water until water runs clear. Drain well and place the rice in a saucepot with water. Cover and bring to boil. Once boils reduce heat to medium and cook for 7-8 minutes or until the water is absorbed. Reduce heat to very low and cook for 5-6 minutes more. Remove from the heat and prepare the sushi vinegar. In a small saucepot combine the vinegar ingredients and heat over stove until the sugar is dissolved. Place aside. Once cooled pour into the rice and give it a good stir. Assembling the sushi: wrap the sushi matt in a plastic foil. Split the Nori sheet in half. Spread a generous amount of the rice over entire Nori sheet. Flip the rice covered piece of Nori so the rice is down and the Nori sheet up. Mash the avocado gently and place at the center of Nori sheet. Place the cucumber on top of the avocado and start rolling away from you using the matt to firmly keep the roll in place. Place the chopped spring onions in a wide plate. Roll the sushi roll over the chopped onions to coat well. Slice and serve.